What is the Deaf Unit? Do you have some time? We need volunteers. 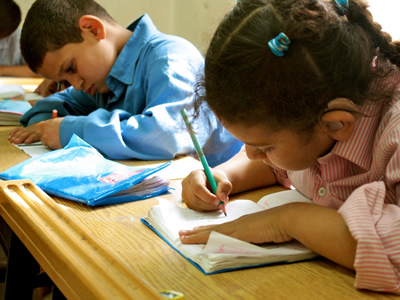 We need volunteers to help teach English to teachers and to support individual students. 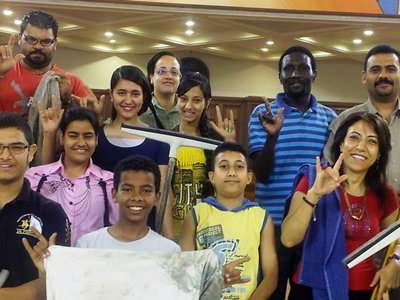 Welcome to the Deaf Unit in Cairo! 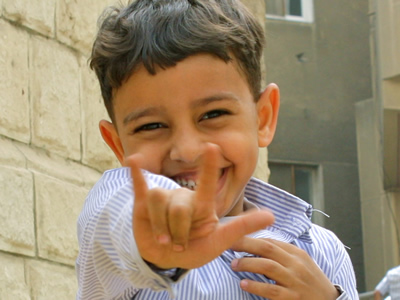 Thank you for your interest in the Deaf Unit in Cairo, Egypt. 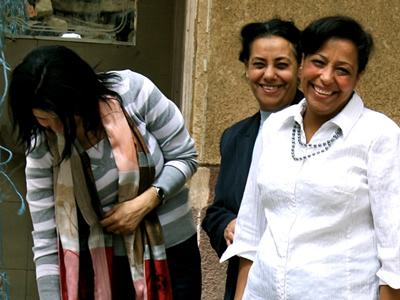 Our programs include the boarding house and school for deaf children, the deaf club, an audiology clinic, community based rehabilitation programs in rural Egypt and training programs for the wider community.